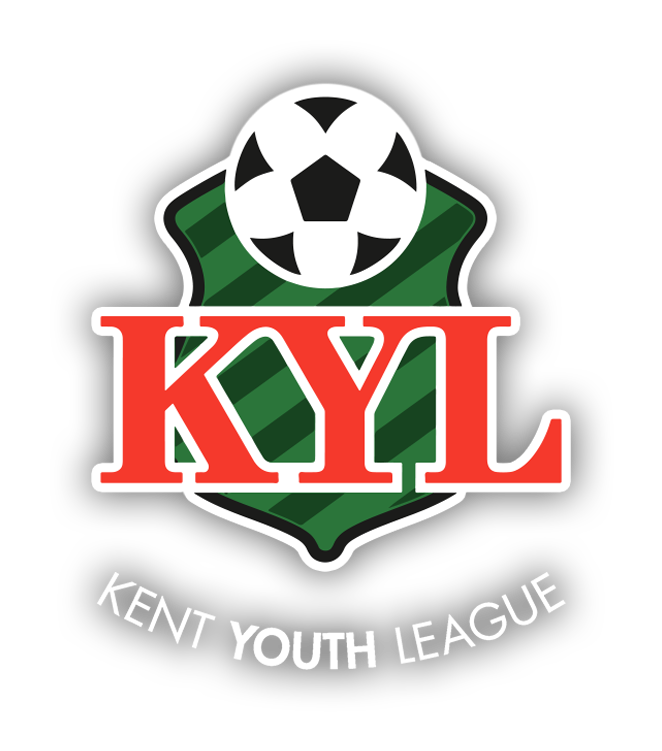 Phoenix Sports current KYL U13 Central are looking for 1-2 players for next season. Please contact John for training details … A good pathway to academy and senior football at a great club. John Rees 07768 778 988.